Alaska was a surprise. Didn’t think I’d enjoy it as much as I enjoyed it. 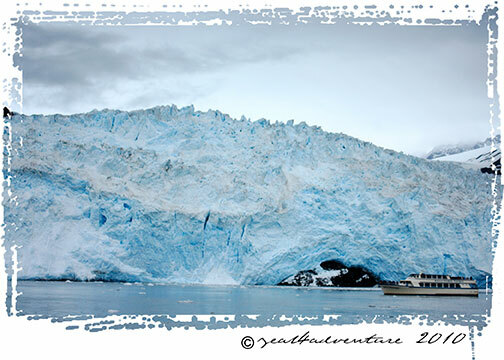 It was a great choice of a destination for my “big trip” that I aim to do every couple of years. What an experience. 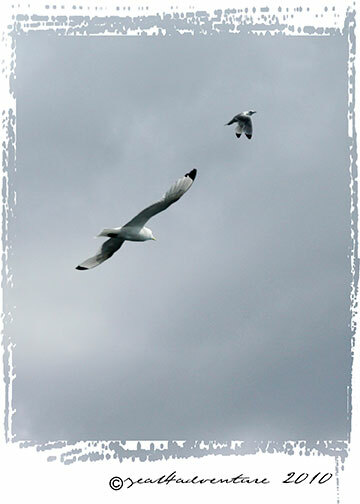 We would like to think that we did pretty well even though we didn’t achieve all that we’ve set out to see and do. There were lakes, wildlife and activities that will have to wait till next time but I’m happy and whatever we saw beyond this point would be a real bonus. Guess what, we got that bonus. Orcas. Yes the killer whale. 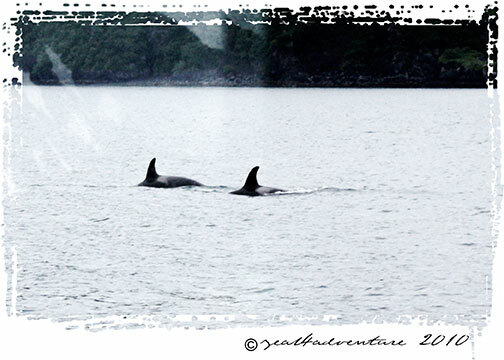 As suggested by the lady from our hostel, we had a great chance of seeing orcas in Kenai Fjord. 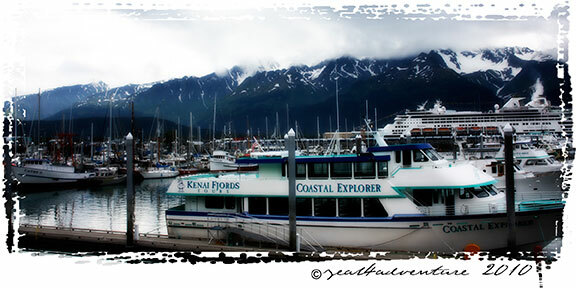 So soon after we got ourselves settled, we were on a boat headed towards Kenai Fjord just 15 minutes from town. 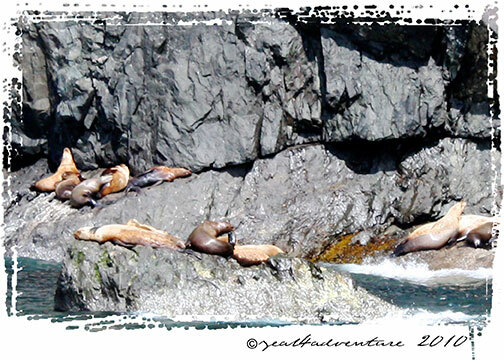 Not only does it have some of the most beautiful fjords and glaciers in Alaska, it also offers one of the best wildlife spectacles. 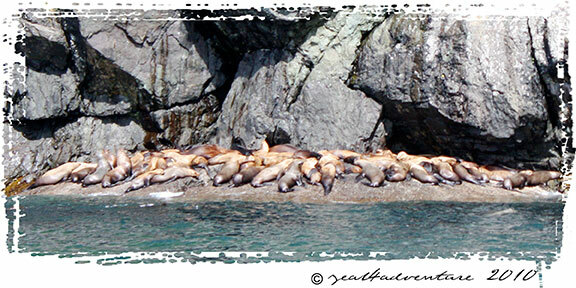 Humpbacks and killer whales, sea otters, harbor seals, sea lions and puffins flock the park’s waters. 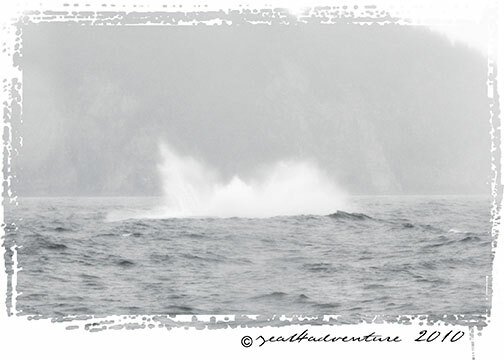 breaching humpbacks that never cease to amaze. 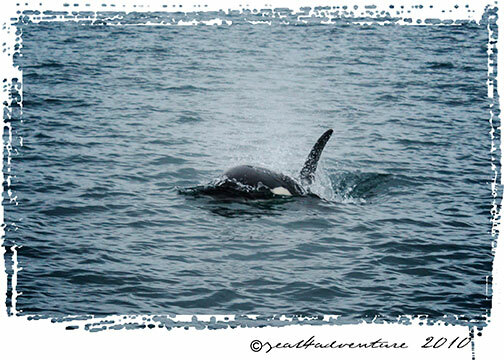 What capped it all however, were the orcas. It was “goosebump” awesome. A perfect way to end an awesome trip. 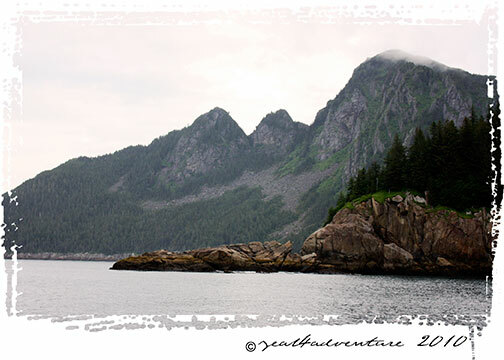 Well… ok, technically, we still had 2 more days in Alaska and a few more sights that are worth posting, but our Kenai Fjord experience has, without a doubt, left indelible memories. Visit Scenic Sunday for more scenes from around the world. 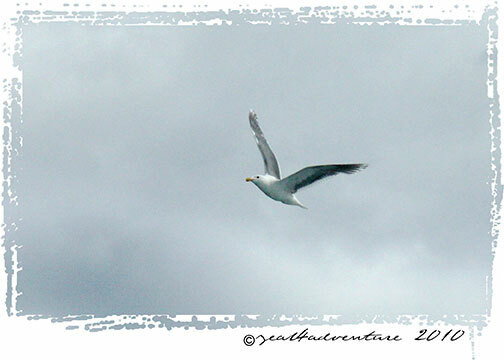 I love the way yourr photographs are presented! 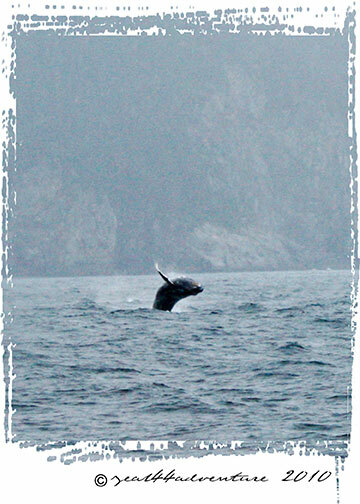 And the shots of the whale are great! How exciting! Wow! 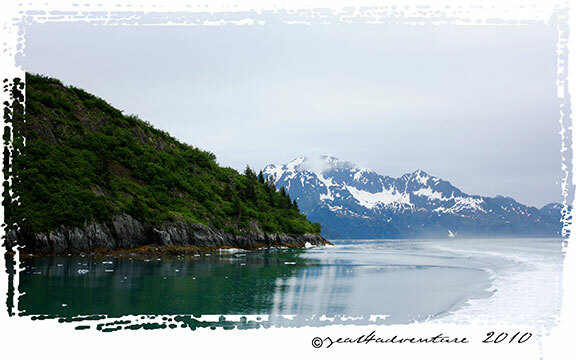 These insights into Alaskan landscapes are so awesome! What an exciting experience for you! 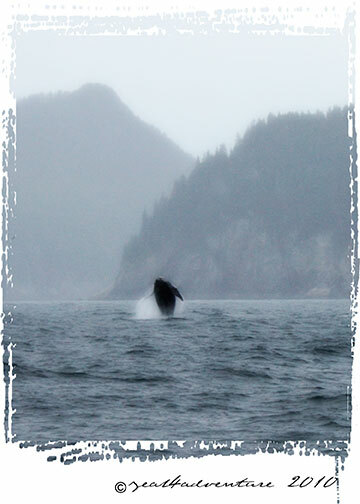 I love the whale photos, Alaska is a beautiful place. this is a wonderful group of photos. What a wonderful adventure, the kind I would like to take some day! Beautiful! Would love to go one day! Thanks for sharing them!